IS DERMAL MICRO- CORING THE NEW NON- SURGICAL FACELIFT ? Over the last 20 years machines and injectables has risen. Though machines are still popular for surgeries, how can one resist a non-surgical armamentarium: a powerful way to lift and tighten the skin. Non surgical procedures mean little to no down time and who can fault that!? A Boston- based biotech company called Cytrellis comes the world's first ever dermal micro-coring device. This is an energy- free needling tool that mechanically drills out minuscule columns of skin- each less than half a millimeter in diameter. This shrinks the surface area of your overall skin. 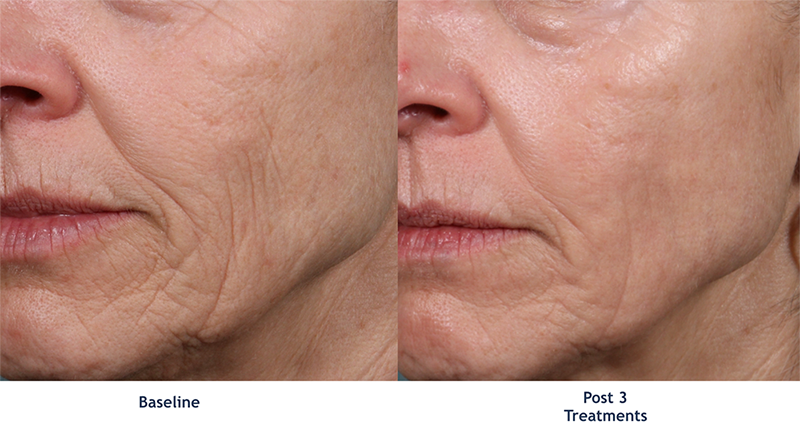 Unlike a facelift, micro-coring does not affect the muscles or fascia of the face. The main goal of a surgery other than trimming away skin is to hoist the fallen skin to recapture a more youthful version of your face. Micro- coring might just be the new non surgical facelift.